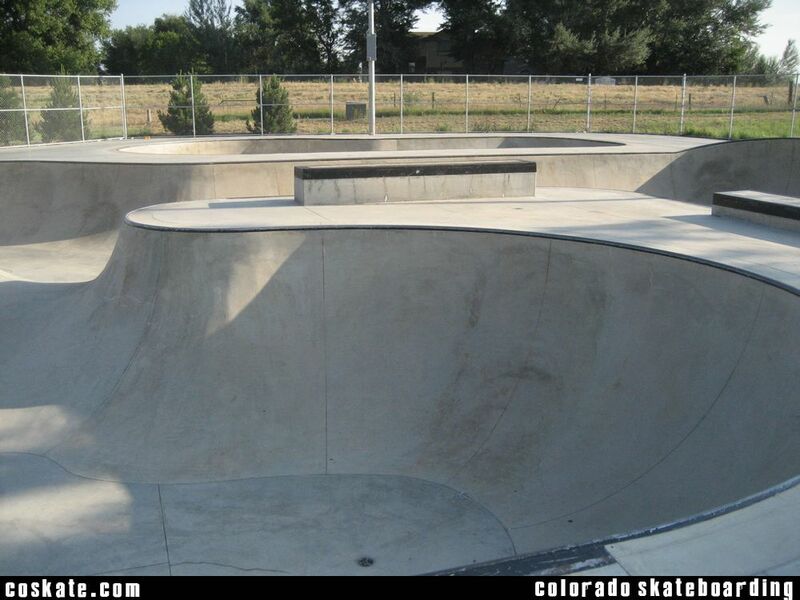 Longmont is a good time, it's got a couple big bowls, a chill vibe and small crowds. 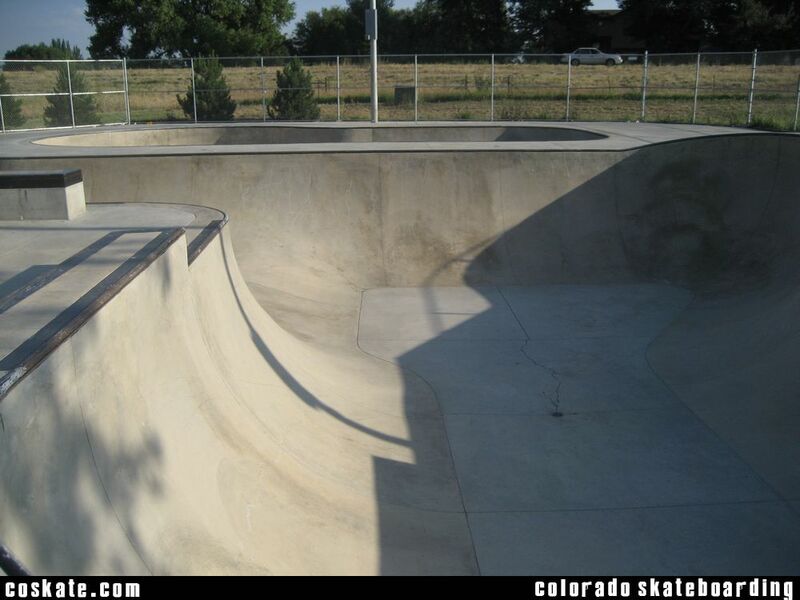 The bowls are the real deal, nothing in the beginner range, all pretty big and you can usually have the whole thing to yourself. 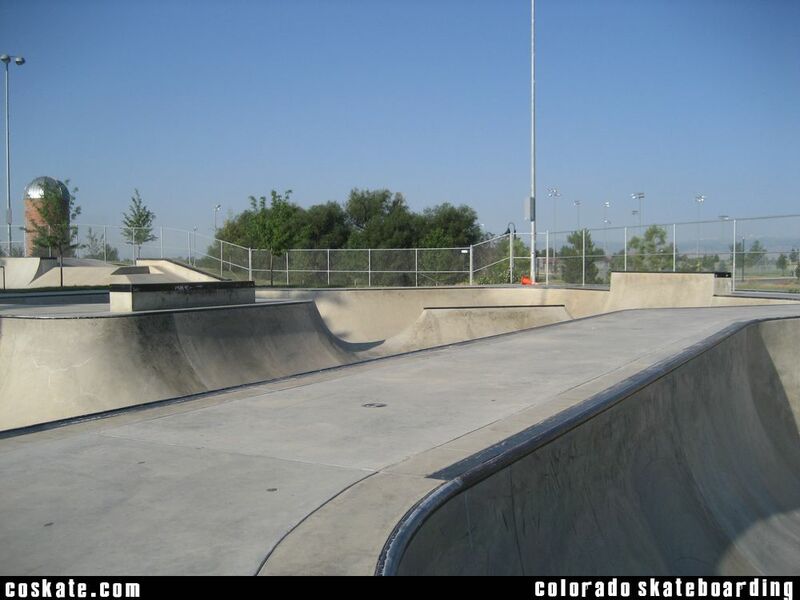 Padding up is not a bad idea here.. 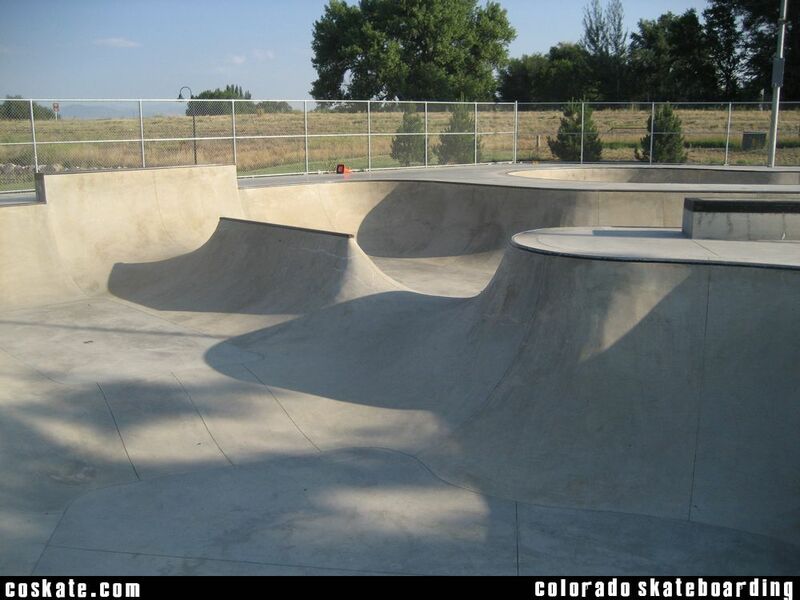 The concrete is really grippy but still smooth. 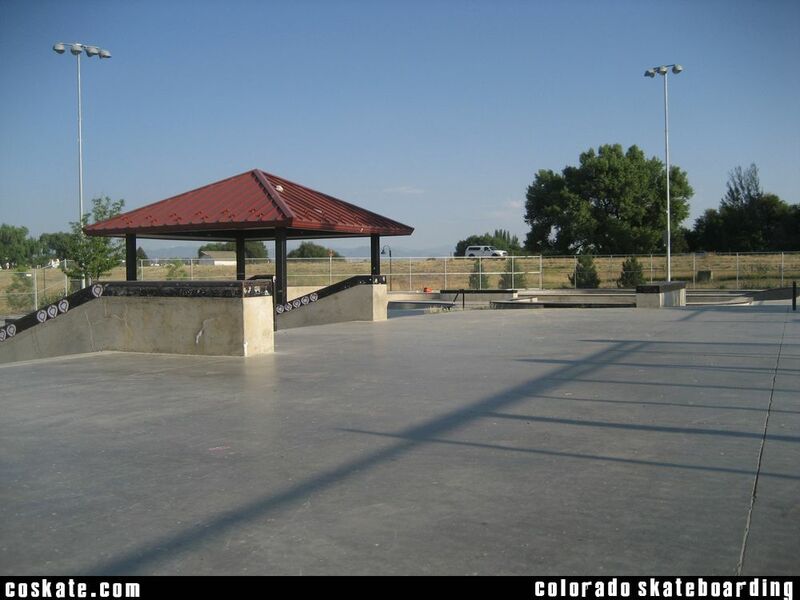 Its open till 11 every night which makes it a great place to skate in the fall and winter when the days are short. 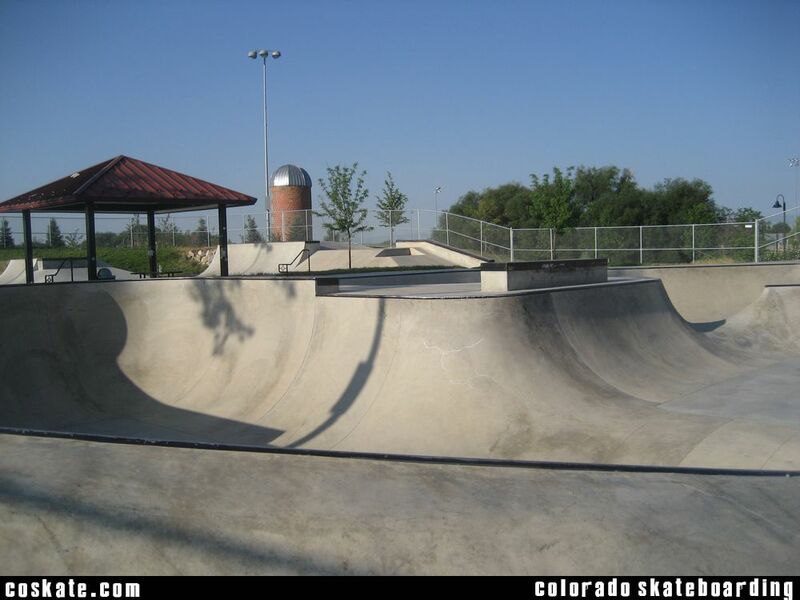 If you need a break from the crowds at Boulder, check out Longmont, its only about a 20 min drive.